Have you been a fan of wrestling, especially Women’s wrestling, then the sports comedy Glow on Netflix would surely be a treat for you! Glow is a fiction based sports comedy, drama, which is based on the Gorgeous Ladies of Wrestling (GLOW), a women’s professional wrestling program. If you have been an 80’s kid who has watched G.L.O.W., then surely you would find this Netflix series nostalgic reminiscing about how women’s professional wrestling came into existence and was promoted on television. Every sports enthusiast has been saying all good about the series making it an ideal choice for binge watching. It has lived up to the expectations of the audience by successfully putting up the women’s wrestling culture of that era, making a loyal fanbase right from the start of the show. Geographical restrictions might be a major setback which can not let you watch your favorite sports drama when you are travelling in China. But with a high-speed VPN network, we ensure that you watch your favorite series on the go without compromising with your online privacy. And the plus point you get in addition is you can simply block the cross domain cookies using VPN and maintain your online privacy while enjoying your favorite show online. 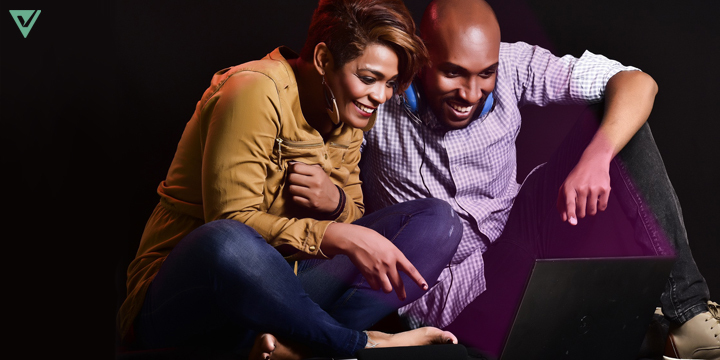 Know how you can catch with your favorite series while travelling by getting started with a VPN network in the sections below. Why should you watch Glow Netflix show? Taking cues from the people behind G.L.O.W. the show has adapted the backdrop pretty well trying to bring back the late 80’s and early 90’s nostalgia. The team behind the famous Netflix series Orange is the New Black is also behind Glow, making it even more desirable. Ever since Netflix dropped the trailer of the show, people have been eyeing to watch the show. Being an adaptation of the already popular Women’s Wrestling Show, and capturing how it all began and the story behind, it has become even more desirable for the Wrestling fans across the world. The fact that it is well picturized and has good humor makes it even more entertaining and does not let it be too serious for the audience. Due to the well-timed gags, good adaptation that gives it a realistic appeal, making the audience hooked to it. The ensemble cast has proved their mettle in realizing the already popular characters of the GLOW, keeping it still afresh even after 30 years. Another main reason for the immense popularity of the series that it not only limits itself to the depiction of the sport but at the same time channelizes the circumstances of the women involved from different walks of the life in a gripping manner. With the two seasons already out and well received among the audience, Netflix is soon planning to air the third season of the popular show Glow. Not to be missed is the music of the two seasons and the beautiful soundtracks it has. So if you have still not watched the first two seasons of the Glow Netflix show, then plan out a binge watch marathon before the third season airs soon. How to Watch Glow Netflix Show in China? For an 80’s kid and a sports buff, it is very difficult to miss Glow, a Netflix show which has been in the talks since its first season aired in 2017. The well-timed comedy, good soundtrack, brilliant adaptation is not be missed. Thinking of geographical restrictions? Now you don’t have to worry about missing your favorite show when you are outside the US. Using a VPN, it is now easier for you to watch your favorite Glow, from any part of the world, even if you are not in the US. And the best part is you can stream it with a fast connection without any buffering with the high speed and unlimited VPN offered. With a US IP address, you can easily bypass the geographical restrictions imposed and watch your favorite series even from the regions which face the content restrictions due to the location constraints. Not just that you get a US IP address and enjoy binging on your favorite shows even from the restricted regions, but you also don’t have to compromise with the security. Now you can enjoy utmost privacy with proper security with LimeVPN. You get all this without any hassles of a stringent process, by just following a few steps. LimeVPN has made binge-watching a cakewalk with an easy to go installation procedure, letting you enjoy your favorite series without facing any difficulties. Sign up with a VPN provider like LimeVPN, to get a secured IP address based in the US. LimeVPN has numerous servers across the US which always ensures you don’t have to wait in a queue. Follow the instructions given in the step by step installation guide to setup the VPN on your system. Whether it is a Desktop, laptop, tablet or mobile phone whichever you are going to watch your series on, all it takes is a few minutes for your VPN to get installed and set up on the device. By selecting a US-based server you would get an IP address based in US while connecting. This would help you in bypassing the geographical restrictions. Login to Netflix and you are all good to go and watch your favorite series Glow. By following the above steps you get a high speed and secured VPN along with a US-based IP address which gives you access to the geographically restricted content. You get all this with the utmost privacy and security, which prevents you from the hackers and cyber intruders, due to strong encryption of the data packets connecting your device with the server. LimeVPN is a secured VPN network which enables you to enjoy the best of your favorite series online from any part of the world at your ease. Connecting with a US VPN server, you get access to all the Geo-restricted content in the USA. It helps you to unblock the US Netflix, which is otherwise not possible due to imposed restrictions based on the location. Apart from enabling you with a lot of amazing online content, LimeVPN also secures your devices from unwanted cybercrime threats and hackers’ intrusion protecting your online privacy with advanced encryption. Enjoy binging on your favorite sports drama Glow with LimeVPN, streaming all the episodes at your ease without any buffering with high-speed network. 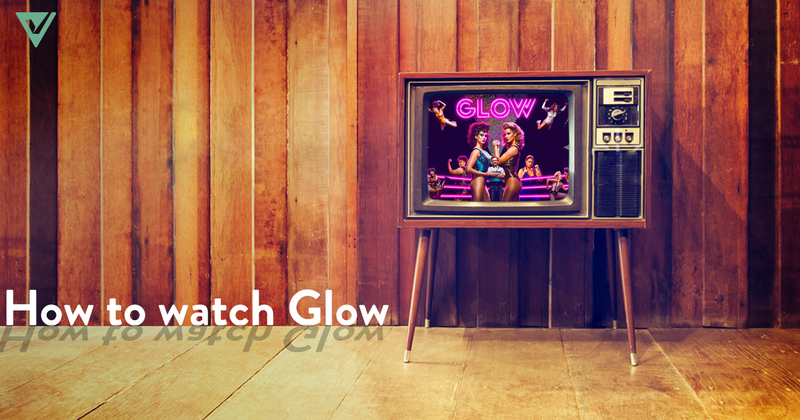 Watch the first two seasons of the Glow, Netflix show and share with us your streaming experience in the comments below, until the next season hits the floor.